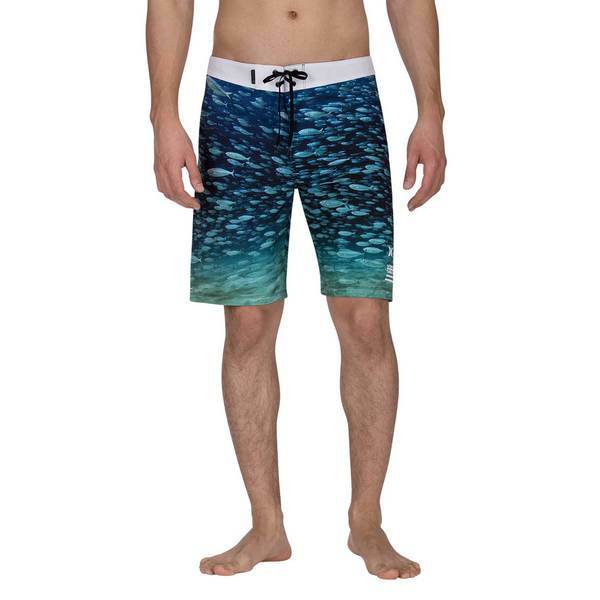 The Clark Little Phantom Underwater 20" Boardshorts celebrate the work of the famed water photographer with stretchy fabric and a longer length for increased coverage and protection in the water. Quick-drying and lightweight, they comfortably transition to relaxing in the sand. Imported.